BMWBLOG's Top 5 Tech Cars list is dominated by plug-in electric cars. 4 out 5 of the cars are plug-ins, with the remaining 1 being a conventional hybrid. We can't say we are surprised that a BMW product tops the list. 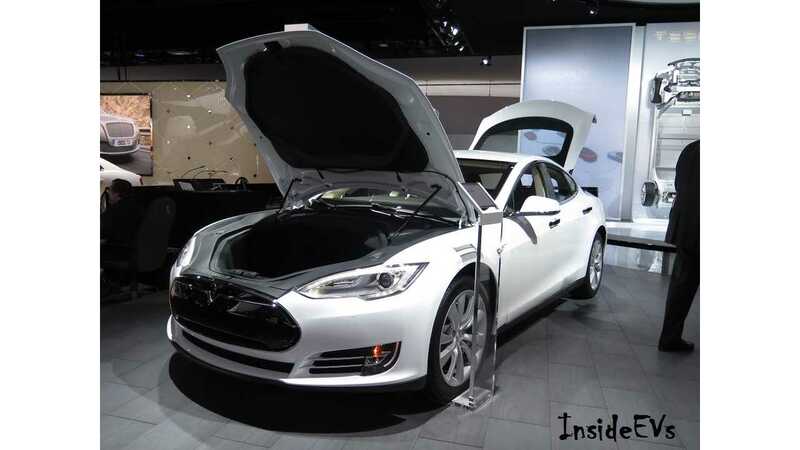 Tesla Model S: While the i3 is a bit more interesting, because of its genius lightweight construction, the Model S’ blend of next-gen technology and current-gen feel is quite an achievement. The Model S is able to be such an impressive technological achievement, yet have the feel, convenience and range of a normal luxury car. It also has a further range than any other EV, and it’s faster. 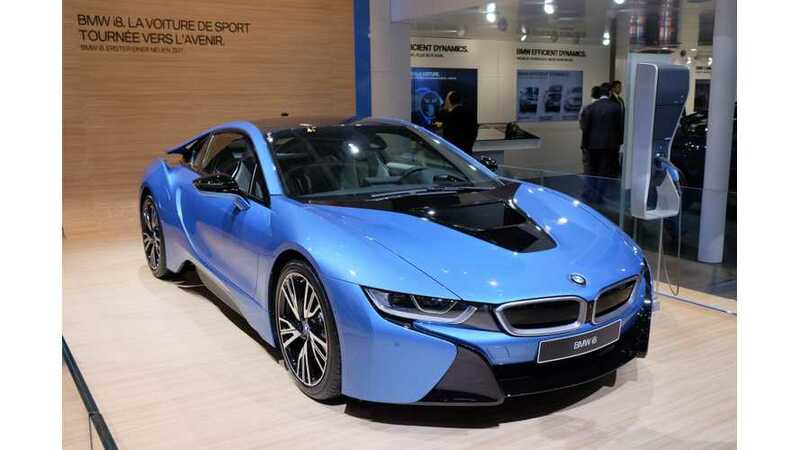 BMW i8: The BMW i8 is simply a masterpiece and there’s no two ways about it. Using the same CFRP construction as the i3, the i8 weighs only 3,394 lbs. That’s over 1,000 lbs less than the Model S. That’s the equivalent of putting a BMW motorcycle and its driver in the trunk of the i8. Not only is it light, but it’s fast. For BMWBLOG's full write-up, click here.